Instagram has gained a lot of attention lately, especially in the business industry. And there are a lot of small businesses, big businesses and industrial brands that are using Instagram in the smartest way possible. So, if you have a small business and you need another channel where you want to be present and to make your way to tomorrow’s customer, then you need to start looking closely at Instagram. In 2012 I started a local project where I predicted that Instagram will be as big as Facebook on smartphone and I said that almost every business should use it daily. And there were people who laughed at my theory. But guess what, today those people are reading my blog posts, my ebook and are also calling me to ask for help regarding Instagram. Well, times change and people change, too. And so did Instagram, and it gets bigger every time they come with new features for their community. So today I want to talk with you about the top 4 reasons why small businesses should use Instagram nowadays and about what benefits they will get if they start checking it every day. Every time when somebody asks me whether to start using Instagram or not, I ask them to look at their behavior and answer my next question – how much time do you spend on your phone daily? Some of them tell me that hour. And I wait. They look at me and I found it amazing how their eyes are getting bigger and bigger and they found their answer by themselves. According to TechCrunch: “79% of smartphone owners use apps nearly every day, saying they use them at least 26 days per month, versus 52% for tablet users”. 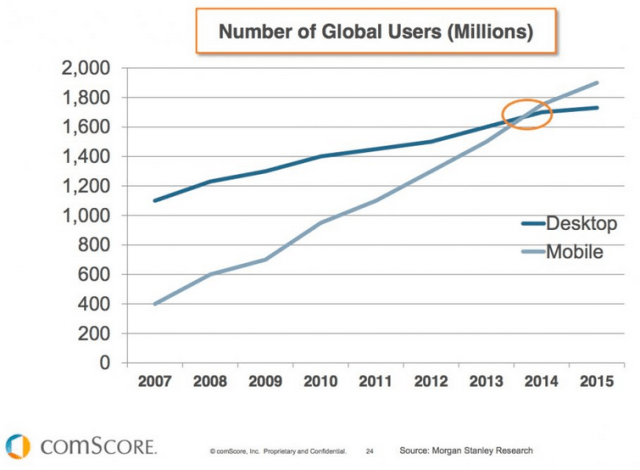 Instagram is a mobile-based app where a regular user spends almost 6 hours/month. And I think about this, it’s kind of a big number from a visual app where you can “only” share your moments and explore other moments. 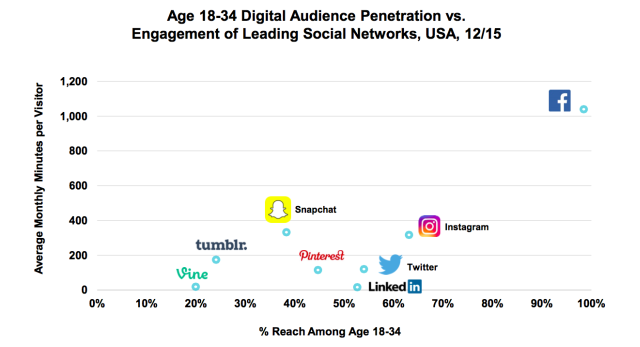 Let’s move beyond talking about millennials and look at our behavior: we are digital natives. We were there when Facebook launched, when Twitter was a thing and when Instagram was only on iPhone. The moment when Instagram launched their opportunity to also share videos it was the one when I said “Instagram will be the top visual content mobile for every business” and I was right. According to Unruly, 40% of the 1,000 most shared Instagram videos in 2013 came from brands. But videos are important elements in every business. If back in the days you couldn’t create videos because you didn’t have the tools or the expertise to do it, this changed today. We can all create videos, even if we film them with our smartphone or we buy a smart DSLR camera. You don’t need to hire a professional team if you don’t have the money anymore. You can just sit down, see what problem you can solve with your video content, make a short script and start filming. The most important thing is that you can take as many videos as you want (or your space will let you). Also, maybe you already have a few videos on your YouTube channel or Facebook page and you want them to share the content on Instagram too. Well, you can easily crop them to 1 minute and have a clear Call-To-Action where you invite your followers to go to your profile and hit the link in your bio, where you can insert the entire link. I recommend you to use a bit.ly service where you can measure your conversion. I believe that advertising on Instagram is one of the most efficient social media ads you can have today. Because in the moment when you design a great Instagram ad and target it to the right audience, it will definitely give you some positive results. I know that the best content you put out is the organic native content, but what if you work for content more than others (maybe you edit a photo for an entire hour or maybe you film a video for almost 3 hours) and you think that it’s the kind of content you want to put out there and you definitely know that there are users who are going to love it. This is why I suggest trying some Instagram ads. Start experimenting with Instagram ads and see what’s working for you. 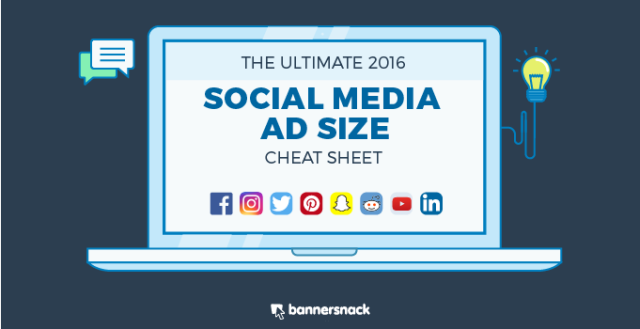 In this infographic made by Bannersnack, you can find the best sizes you can use for Instagram ads (also, you can find the size for ads on Facebook, Twitter, Linkedin, Pinterest, Reddit, YouTube and Snapchat). But if you struggle with the engagement regarding your Instagram ads, here are the first 3 reasons that maybe affect your brand. However, the most important thing before every one of these points is the last one – attention. Do you know how much time does an Instagram user spend on this platform? More than 6 hours/month. Is this a lot? Well… if you think that they can share photos or videos, like and explore other content, or engage by commenting that specific content or in direct messages, I believe it’s a great number. Every time I have the opportunity to look in somebody’s phone I’m interested in which app they are using in that moment (I’m not interested in what they are talking, or what they are looking at… I only want to know their behaviour and which social platform they use on a regular base). And almost every time I got to see that people use Instagram or Facebook. Interesting, ha? 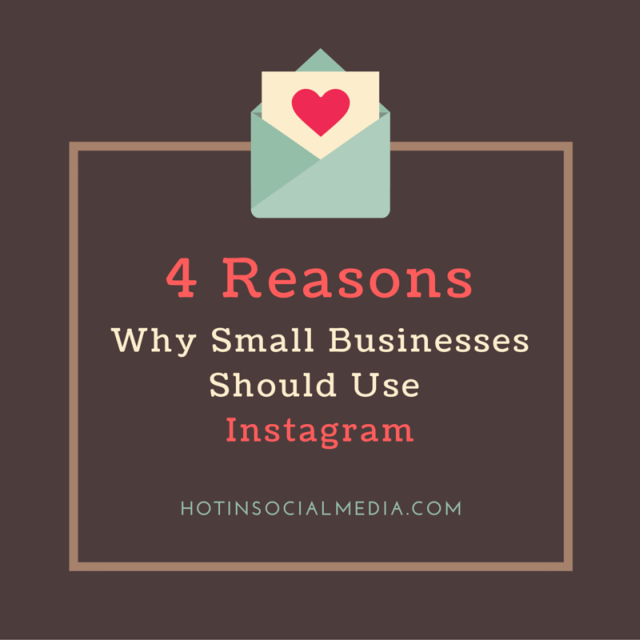 Well, my friends, attention should be the #1 reason why your small business must use Instagram, so start doing business on that platform, too. But be careful, because Instagram is not a traditional television or a radio station or a newspaper. You can just go through some content over there and expect results, that people will come, like you and engage with you. Therefore, you need to give valuable content – about the valuable content we will talk later in another post. Robert is a Visual Marketer and Brand Evangelist at Bannersnack. He writes regularly on social media about digital marketing, social media and content marketing. Passionate about visual marketing, Instagram and the future of digital marketing communication.